We did it in the past, imagine what we can do together in the future. How a music festival used Last2ticket to manage and control the event. Scheduled for the 10th, 11th and 12th of August 2018, SUNNY HILL Festival was the biggest festival organized in Kosovo until today. It brought the world to Kosovo! The music festival was headlined by three big international names: Dua Lipa, Martin Garrix, Action Bronson and a few other Kosovar and international artists. 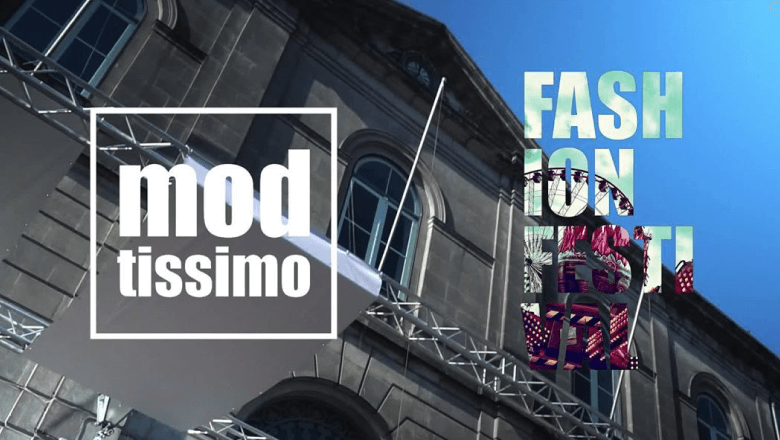 Taking place in Portugal, Modtissimo is an exhibition for fashion professionals showcasing Portuguese textiles and local manufacturing suppliers. Running for 52 editions, the number of attendees has been growing year on year and counts with more than 4000 visitors per day. How Aquashow waterpark measured the chaos & maximized the sales. Located in Algarve, Portugal, Aquashow Park is considered one of the best 25 water parks in Europe by Travelers' Choice 2018 amongst many more certificates of excellence! 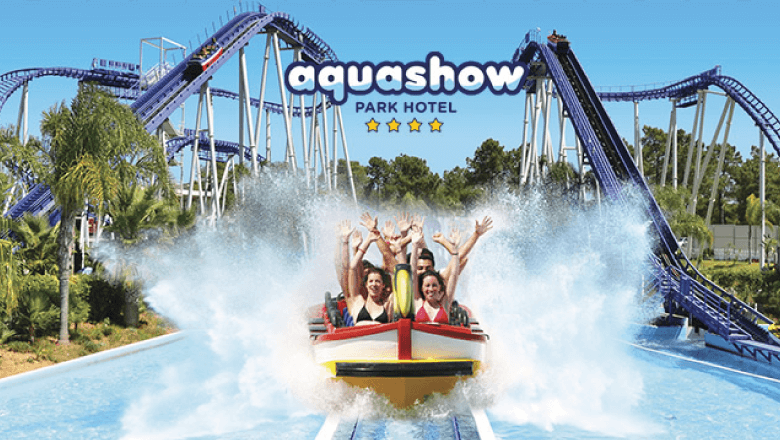 Founded in 1999, the Aquashow Park Hotel resort attracts many international tourists who choose Algarve as their holiday destination. It counts with over 6000 visitors per day. 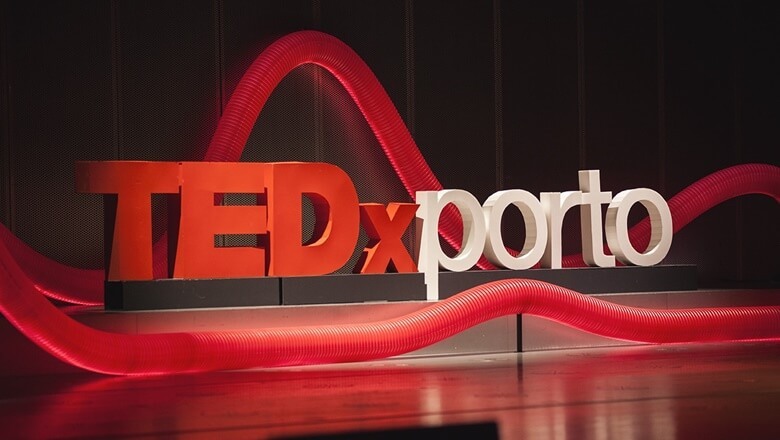 In the spirit of ideas worth spreading, TEDxPorto is a program of local, self-organized events that bring people together to share a TED-like experience. At a TEDx event, TEDTalks video and live speakers combine to spark deep discussion and connection in a small group. PORTUGAL FASHION embodies a means of informing young people about opportunities and supporting a real change in the textile sector. Set up in 1995, the project has become one of the biggest fashion events in the Iberian Peninsula in 20 years. How a royal event managed and reached a wide audience. The ROYAL BALLET used to be a privilege for the royal court for a thousand years before opening to the public. 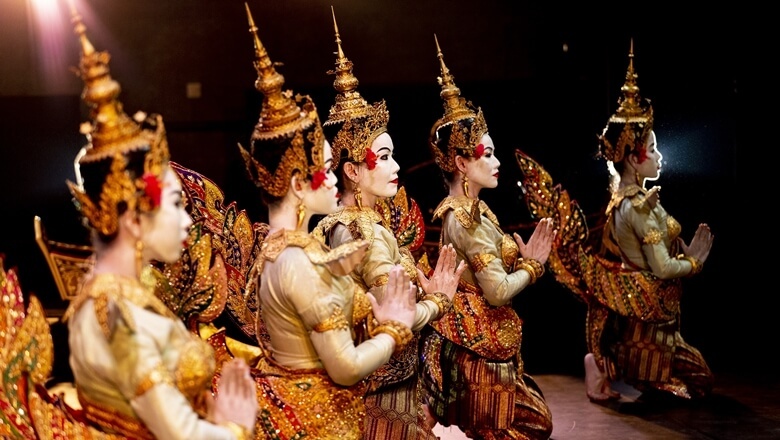 For 2 years, the Royal Ballet of Cambodia has opened its doors to revive and maintain the traditions of Khmer Royal Dance. 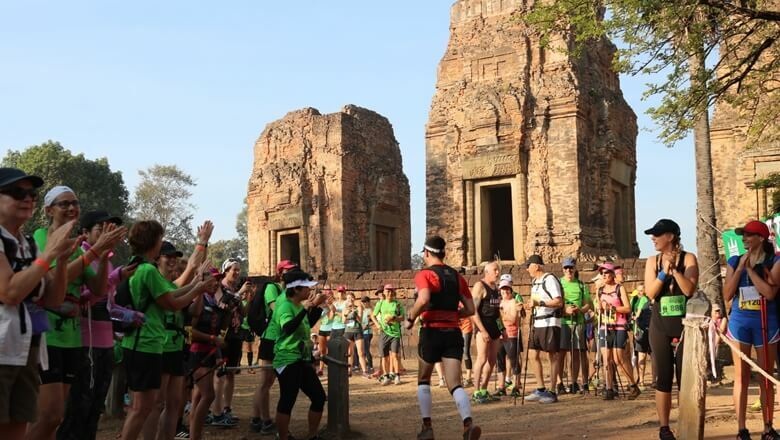 Over the years, the Angkor Ultra Trail has gathered thousands of people with the same passion for running. They experience an extraordinary discovery through 5 different races: 16 km to 128 km.